If you have studied any area of science on your own or in school, you may have noticed there are many differing beliefs in the scientific world. For nearly every theory or ‘fact,’ there appears to be an opposing one, or many. 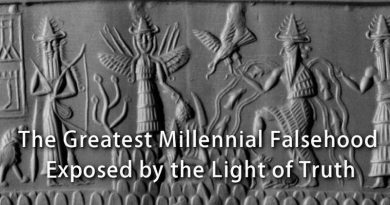 While this statement seems impossible given that science is supposed to be based on evidence that produces provable theories, it is a delusion not to realize that much of what is strictly believed in the scientific world is only believed because it has already been accepted by the mainstream and therefore no longer questioned — much like what takes place within religion. This is not to say that there aren’t amazing scientists out there coming up with profound findings and adding powerful contributions to all fields. I simply wish to highlight the fact that, in the mainstream world, science is “stuck,” or, perhaps more accurately, we have put a freeze on certain areas of science. While I totally agree that science is a method, what I am suggesting in this article is that many of the theories we have come to believe that science as a pillared institution has produced have been scientifically proven to be incorrect, yet we continue to go along with them. This happens because, in many cases, we are no longer using the scientific method as it is meant to be used. Rather than progressing to the stage in the method where we are supposed to go back and a redevelop a hypothesis after evidence proves the the initial theory wrong, we instead get stuck in maintaining our initial belief because other factors like money, fear, ego, and pride get in the way. Very often we can get stuck on the idea that what we have learned in school is absolute Truth. It’s prestigious, so it can’t be wrong, right? Heck, we paid thousands of dollars for it so it MUST be true. Yet the more I look at the ‘uneducated’ people who are making scientific discoveries in the world, the more I see educated people becoming livid at their presumption, as if their findings simply couldn’t be true because they didn’t jump through the same hoops. 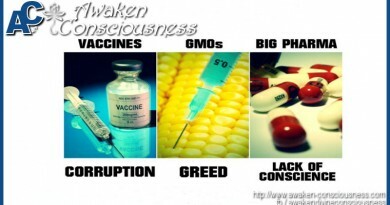 I have heard the statement “It’s pseudo-science” just about anytime a belief is challenged. A new finding requires many peer reviews for it to be taken seriously, but pre-existing mainstream beliefs require none and can be written on a cereal box yet still taken for absolute fact. We have a major challenge on our hands in that we truly struggle to keep our emotions out of how we view and perceive our world. 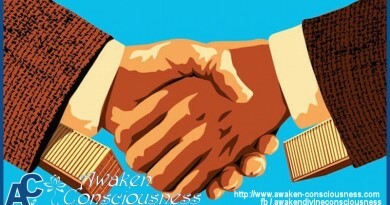 This is not our nature, but simply our egos taking hold of the situation. Rupert Sheldrake outlines 10 dogmas he has found to exist within mainstream science today. He states that when you look at each of these scientifically, you see that they are not actually true. 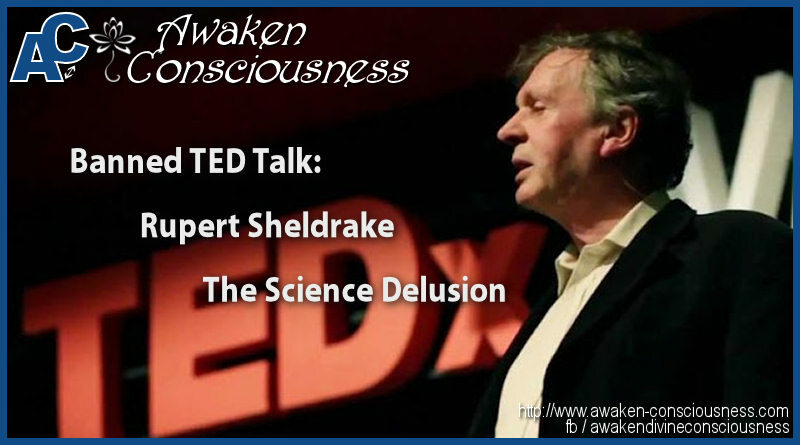 Rupert Sheldrake – The Science Delusion BANNED TED TALK from Awaken Consciousness on Vimeo.